When 16-year-old Skylar Neese snuck out of her Star City, W.Va., home after midnight on July 6, 2012, she never returned. Six months after her disappearance, one of Neese's best friends from high school, Rachel Shoaf, 16, confessed to authorities that she had stabbed Neese to death with their other friend, Sheila Eddy, 17, and then led police to Neese's remains in a wooded area over the Pennsylvania state line. On Jan. 24, 2014, Eddy pleaded guilty to first-degree murder for her role in Skylar's death and was sentenced to life in prison. Shoaf was sentenced to 30 years the following month. Both were charged as adults. Prior to Shoaf's confession, Neese's parents and the police had frantically searched for answers in her disappearance. Up until that point, Shoaf and Eddy, the last people to see Neese alive, had denied knowing what had happened to their friend. 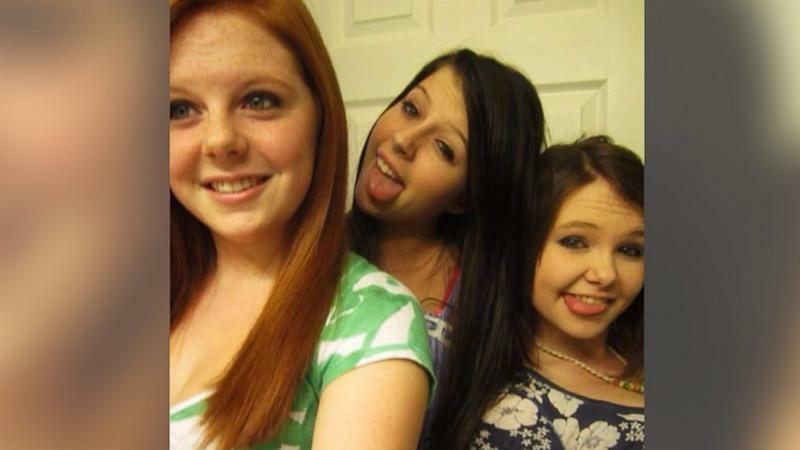 The three high school sophomores had been inseparable, but in the days leading up to her death, Neese's Twitter account showed that something had gone awry. On July 4, 2012, two days before she was murdered, Neese tweeted "it really doesn't take much to p*** me off" and "sick of being at f****** home. Thanks "friends," love hanging out with you all too." The day before she was killed, Neese tweeted, "you doing s*** like that is why I can NEVER completely trust you." Neese's last tweet, sent out hours before she snuck out of her bedroom window after midnight on July 6, 2012, was a retweet from a friend who had posted, "All I do is hope." Before the truth about Neese's disappearance was revealed, Sheila Eddy remained active on social media, tweeting regularly about her thoughts and day-to-day activities as authorities searched for her "missing" friend. In hindsight of Neese's murder, several of the posts from Eddy seem disturbing. Eddy's first tweet on July 7, 2012, the day after she and Shoaf killed Neese, was message to a friend wishing her a happy birthday. On the morning of March 13, 2013, the U.S. Attorney's Office publically announced the human remains found in the wooded area in Brave, Pennsylvania, belonged to Skylar Neese. Eddy, still keeping up appearances, pretended to be devastated over the news that her friend had been found dead, tweeting "Rest easy Skylar, you'll ALWAYS be my best friend," with a photo montage of her and Neese together, and "worst day of my whole life." During her confession in January 2013, Shoaf had told authorities she and Eddy had planned Neese's murder while in science class together. The plan was to pick Neese up from her house at night and drive to a remote area to smoke marijuana together. Once they were in the woods, Shoaf said the plan was to count to three, then stab Neese to death. On March 30, 2013, about a month before she was arrested for Neese's murder, Eddy tweeted "we really did go on three."